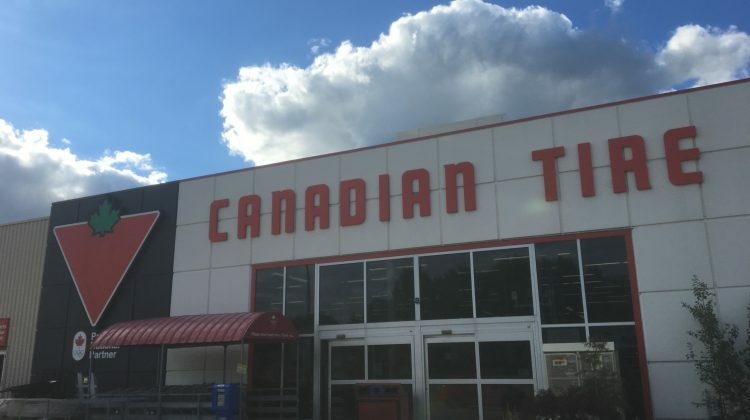 More local youths will be able to enjoy sports thanks to Prescott’s Canadian Tire. 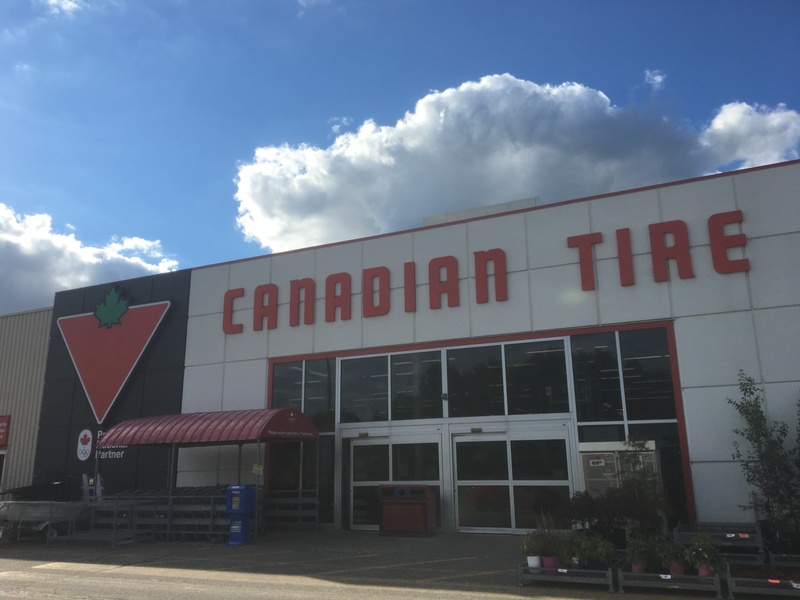 Canadian Tire has raised $4,235 from June first to July 31st. The annual event surpassed the store’s initial goal of $3,000. Brian Dikdan is the store owner and says it’s amazing to have that much support come from a small community. He says the money goes into the pot for Jumpstart in Prescott. Money was brought in through a barbecue, Jumpstart Day and a donation box at the front of the store. Dikdan says it’s confidential for anyone who would like to apply through Jumpstart. To find more information about Jumpstart click here.